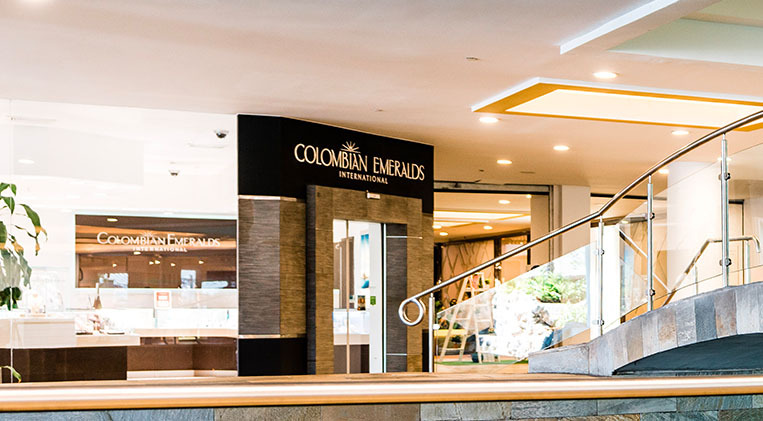 Colombian Emeralds International is one of the largest retailers in the region, offering a large selection of renowned jewelry and watch brands. At Colombian Emeralds International, we pride ourselves on being a trusted presence, welcoming travelers on their adventures. Our jewels are keepsakes that add brilliance to traveler?s day to day lives, and remind them of their treasured stories. Our mission is to offer customers fine jewelry of exceptional quality and value, through an award-winning customer service experience.